Installing Carpet, Hardwood, Tile and Laminate Flooring in Vernon Hills, IL since 1975. Incorporated as a village in 1958, it’s the largest village in the United States with a population of 75,101 at the time of the 2010 Census. Located south of Libertyville, west of Lake Forest, and east of Forest Lake, Vernon Hills is a bustling Chicago suburb, a retail hub for neighboring cities, and home to Loyola University Chicago’s Cuneo Mansion & Gardens. The population of Vernon Hills has nearly tripled since 1980, with many new homes being built. 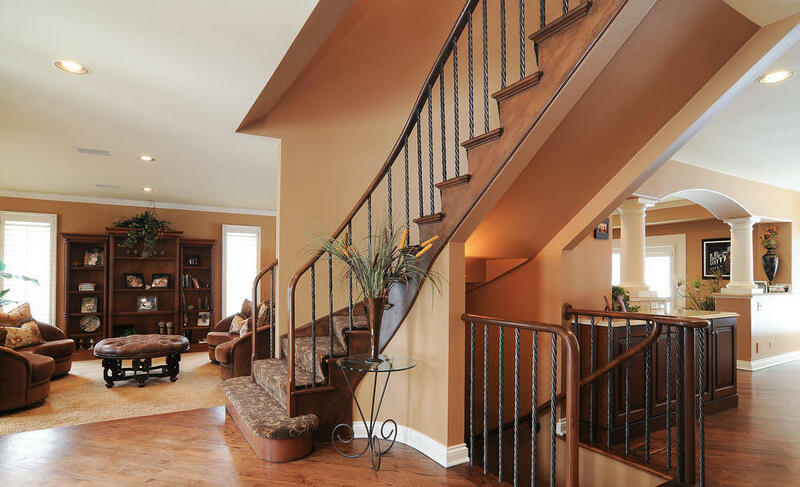 If you still have the original carpet or hardwood in your Vernon Hills home or are looking to place roots in this beautiful suburb, it might be a good time to modernize your flooring. 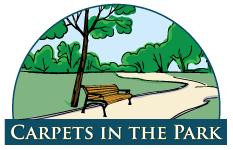 We at Carpets in the Park offer great service at a great value, with high-quality flooring products. Other guys promise cheap prices and can’t deliver.